The council is a platform established under the NACA act. The NCA holds once in a year and serves as a platform where all the relevant stakeholders meet to provide technical and policy direction to the national response. 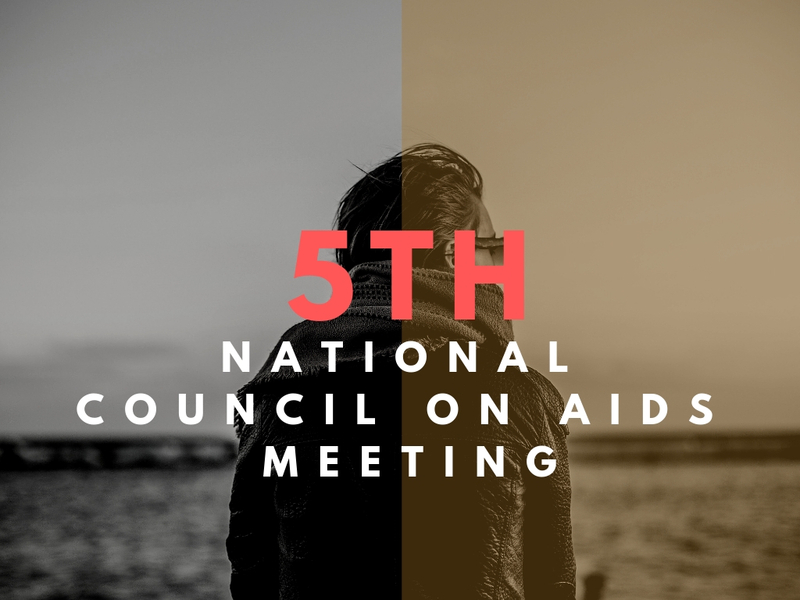 At the 4th national council on AIDS in March, 2018, council approved a resolution that council meeting henceforth be rotated amongst the six (6) geo-political zones in the country. In the light of this, the Oyo state government accepted to host the 5th NCA scheduled for April, 2019. The Director General of the National Agency for the Control of HIV/AIDS serves as the Chairman of the Council. The National Council on AIDS comprise of NACA Board members, delegates from all States, the Federal Capital Territory (FCT) and representatives of other stakeholders on HIV/AIDS response. Date: 1st to 3rd April, 2019. The theme for this year’s meeting is “Beyond NAIIS: Planning, Resourcing, and Taking Action to Achieve the 95:95:95 Targets”. In this regard, memoranda are requested from stakeholders based on the theme for the year 2019. The memoranda should be concise and not more than 600 words in the attached format. All memoranda should be submitted in electronic copies not later than the 11th of March, 2019, to the Council Secretariat copying the Director, Policy, Planning and stakeholders Coordination.